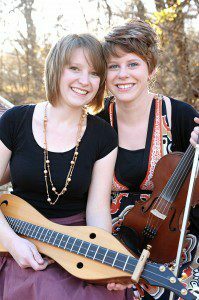 Scenic Roots is a sister duo which combines old-time mountain melodies, bluegrass drive, Irish traditions, and down-home humor. They take audiences on a scenic journey as they weave their many musical influences together to create a unique blend of roots music. Using mountain dulcimer, fiddle, claw-hammer banjo, hammered dulcimer, and powerful vocals, they are keeping mountain traditions alive while adding their own creative flair to every song. Erin and Amber Rogers, from Concordia, Kansas, grew up making music together. Older sister, Erin, plays mountain dulcimers and sings harmony. She won the National Mountain Dulcimer Contest in 2004 at the young age of seventeen. Amber fills out the sound with lead vocals, fiddle, claw-hammer banjo, and hammered dulcimer. She placed in the top 5 at the Walnut Valley Fiddle Contest in 2010 and 2011, and her voice has been described as having “a pure innocence to it that makes it instantly accessible and likeable.” Both young ladies are graduates of South Plains College’s prestigious bluegrass music program. Scenic Roots has been touring full-time since 2010. In that time, they have traveled from coast to coast across the USA, performing at theaters, coffee shops, arts centers, backyards, churches, schools, libraries, and festivals. They also teach workshops on their instruments and lead arts programs for kids of all ages. The band averages over one hundred concerts per year. Additionally, they released a full-length record produced by Nu-Blu Bluegrass band, entitled “Grounded,” in 2012. Erin and Amber are dedicated to studying the roots and traditions of American music. They believe it is important to know where they have come from and carry on that legacy; yet they are passionate about breathing fresh life into the old tunes. Indeed, they are grounded, but not stuck. Go back in time with Scenic Roots for a musical journey unlike any other. Amber Rogers is a talented multi-instrumentalist and band leader for Scenic Roots. She has been immersed in bluegrass and old-time American music since she was a little girl, beginning her music training with fiddle and piano at age four. By high school, she had learned to play most stringed instruments, and even tried her hand at bagpipes for a few weeks. She now commonly performs on fiddle, claw-hammer banjo, and hammered dulcimer; but can be found playing bass, guitar, or mandolin at bluegrass jams across the country. In addition to her instrumental mastery, Amber’s voice is a driving force in Scenic Roots’ sound, with a rawness reminiscent of the old Appalachian hills. Indeed, her voice has an innocence and purity that makes it instantly accessible and likeable. In 2010, Amber graduated from South Plains College’s renowned bluegrass music program with an Associates of Applied Arts in Commercial Music, plus a Certificate of Music Business. There she honed her skills as a bluegrass fiddler, studied traditional Irish music, and learned about music business. She played in many ensembles, including the bluegrass audition-performance ensemble known as “Pickin’ on the Plains.” She was awarded Female Vocalist of the Year and Bluegrass Instrumentalist of the year during her time there. She has also placed in the Top 5 in the prestigious Walnut Valley Fiddle Contest (2010, 2011) and took 1st Place in the Kansas State Fiddle Contest (2011). Since 2010, Amber has toured extensively with Scenic Roots. She has taught art camps and private lessons, as well as managed the booking and record-keeping for Scenic Roots Music LLC. She even found time to nanny for a family of five and compete in a triathlon. She says her life mission is to “inspire others and conquer the world like a true Kansas girl.” Amber is one of the most passionate women you will ever meet, and that passion is directed toward making a positive difference in our world through music. Every note Amber plays and sings has soul, tradition, and authenticity, coming straight from the heart. Erin began playing mountain dulcimer when she was just seven years old, after receiving one as a birthday gift. Ten years later, in 2004, she won the prestigious National Mountain Dulcimer Championship. At the time, she was the youngest person to receive the honorable award. 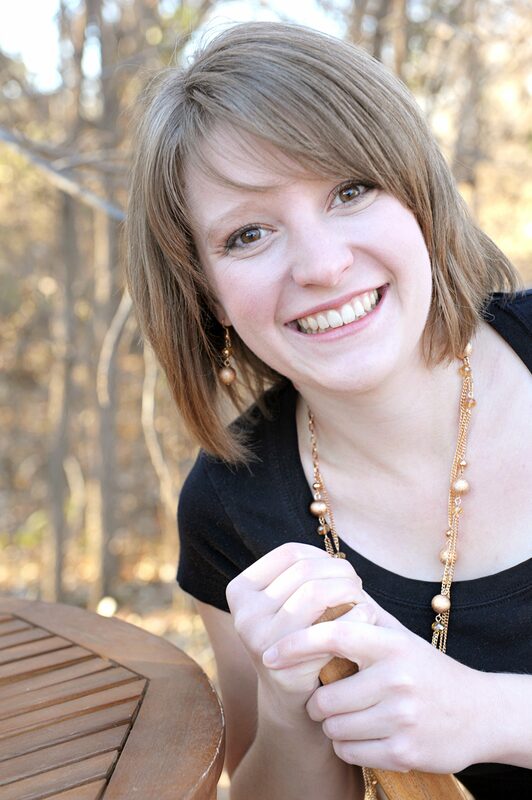 Erin went on to study classical piano for three semesters at Sterling College in Sterling, KS before pursuing a degree in Commercial Music, with an emphasis in bluegrass and acoustic jazz, through South Plains College in Levelland, TX. Erin graduated in 2010 with her Associates of Applied Arts, becoming the first mountain dulcimer player to complete the program; and began touring full-time with Scenic Roots. 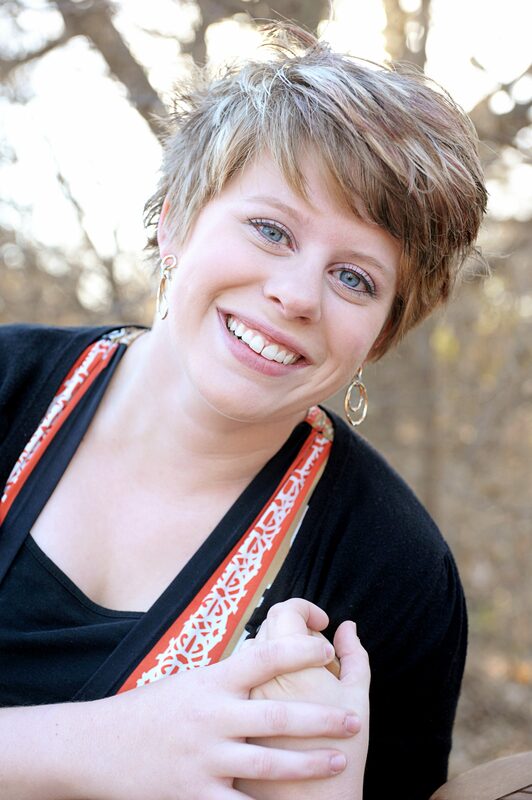 During college, Erin went through a difficult struggle as she battled Hodgkin’s Lymphoma in 2007. She played her mountain dulcimer through every chemotherapy treatment. She firmly believes that her music and faith were paramount to her healing. Erin is currently writing a book which documents her journey through cancer; and publicly speaks about her experience. She is passionate about encouraging people who are going through difficult times with her story and music. You can hear that passion as Erin culls from her instrument music which lifts the spirit and heals the soul.